Hair loss and the infamous receding hairline may not be medical emergencies; those that suffer from this common condition are often left embarrassed and self-conscious about their appearance. Medical treatments exist but can be cost prohibitive. Benefits of home remedies for stopping hair loss and re-growing hair have been proven. Benefits: Traditional medical practice has relied on this time-tested remedy for hair regrowth. The sulfur content boosts collagen production and helps hair to grow. 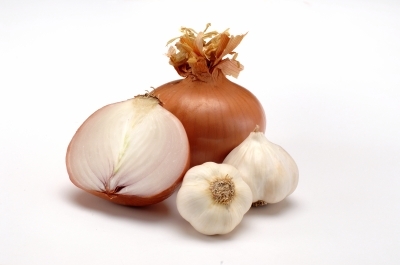 Both onion and garlic are rick in sulfur and can serve as a starting point to regrow your hair. Instructions: Chop an onion finely and squeeze the juice out. Apply the juice to your scalp for about 15 minutes and then gently wash. Alternatively, crush several garlic cloves and mix with one teaspoon of coconut oil. Boil this for just a few minutes and stir gently. After the mixture cools, apply it to your scalp with a gentle massaging motion. Repeat these remedies two to three times a week for maximum results. 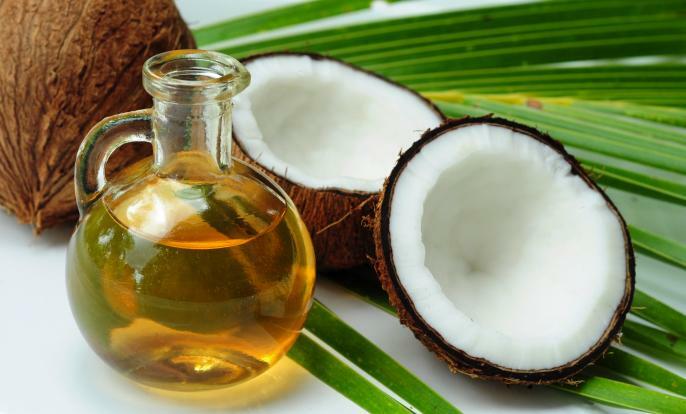 Benefits: The natural ingredients found in coconut oil promote regrowth of hair. Coconut oil is rich in essential fats, minerals and proteins necessary to decrease hair loss and breakage. The iron and potassium content help make hair stronger from the root to the tip. Instructions: Grate a piece of coconut and squeeze out the milk. Mix with a little water and then apply to any area of the scalp where your hair seems to be thinning. Leave this solution on overnight and then gently rinse with warm water the following morning. Repeat this process several times a week for maximum benefit. 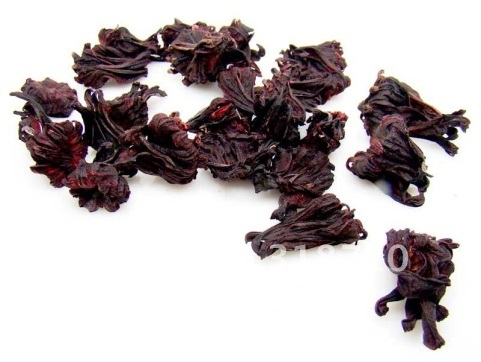 Benefits: Hibiscus is widely known for its rejuvenating properties. It helps nourish hair and prevents both premature graying and dandruff. Regular use has been noted to decrease hair loss as well. Instructions: Mix fresh hibiscus flowers with sesame or coconut oil. Make a fine paste and apply to both the scalp and hair. Leave it set for a few hours and then gently rinse with cool water and a mild shampoo. Benefits: This is an excellent source of vitamin C and good for both hair growth and your health in general. 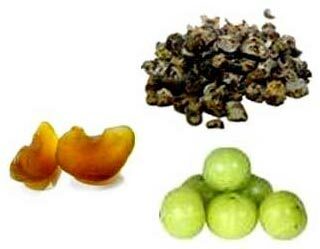 Amla is rich in antioxidants and is available at many herbal stores. Instructions: Crush the amla fruit and capture the juice. Add 2 teaspoons to equal parts freshly squeezed lime juice and mix well. Apply this to the scalp and leave on until dry. Follow this with a gentle warm water rinse. Benefits: The zinc, iron, phosphorous, iodine, selenium and sulfur content of eggs promote hair regrowth. 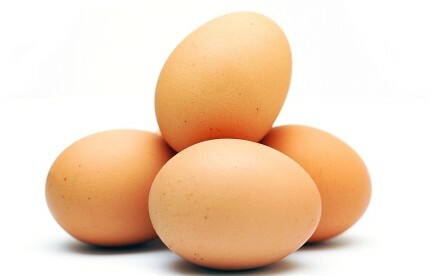 Eggs are valuable as a hair loss strategy and also to promote regrowth of new hair. 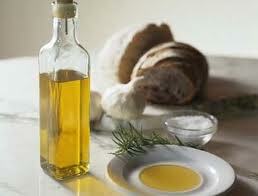 Instructions: Mix one-teaspoon extra virgin olive oil with the white of one egg. Beat in to a paste-like consistency and apply to the entire scalp and coat the hair as well. Rinse and wash with a mild shampoo after 20 minutes. Benefits: This remedy works well for re-growth of lost hair and prevention of new hair loss. Instructions: Combine 8 tablespoons of castor oil and one tablespoon of lemon essential oil in a glass bottle. Shake or stir to promote optimum mixing. Apply this to the scalp and work a small amount in with your fingertips. Massage for a full two minutes and then leave the mixture sit for an additional 15 minutes. Follow this by a cool water shampoo and rinse. Repeat daily or as often as you like. Keep the unused portion away from heat and sunlight. Benefits: Ayurvedic medicine uses this remedy to halt a receding hairline and promote new hair growth. 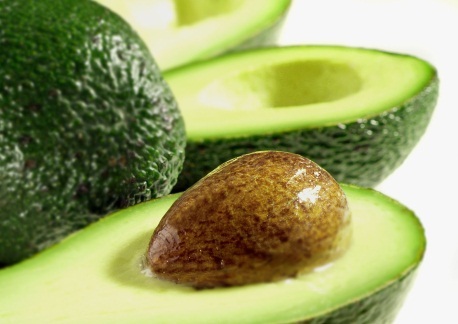 Instructions: Combine one half of a freshly peeled avocado with 4 tablespoons of coconut milk. Mix in 2 tablespoons of lime juice and blend or mix in a blender for 15 seconds. The mixture should be pureed and easy to massage into your scalp. Leave this on for 30 minutes and then rinse off. Wash with a mild shampoo. One tip is to drape a towel around your neck and shoulders to keep the mixture from dripping on your clothes. Keep any unused portion in a tightly sealed container in the refrigerator. 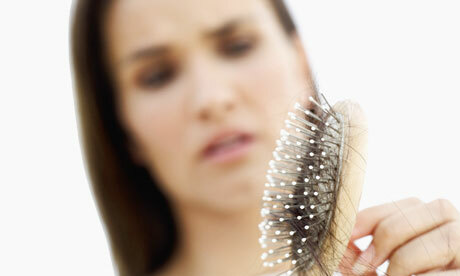 One out of four women will experience noticeable hair loss. This video is a firsthand account of female hair loss and what products work to regrow hair for women.